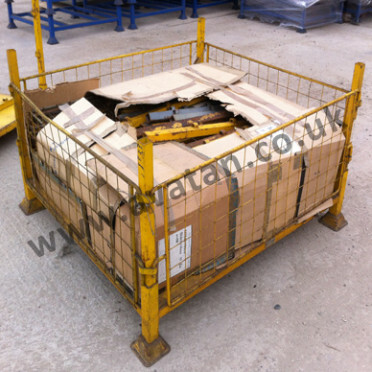 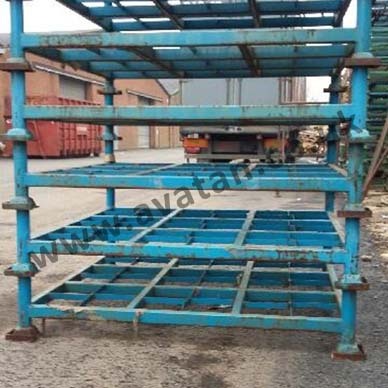 Demountable Postrack style post pallet in very good, fully serviceable used condition. 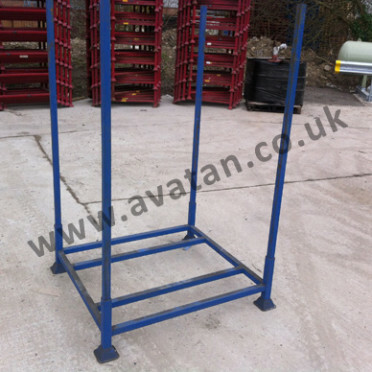 Each unit comprising braced base complete with set of four 1800mm long removable posts. 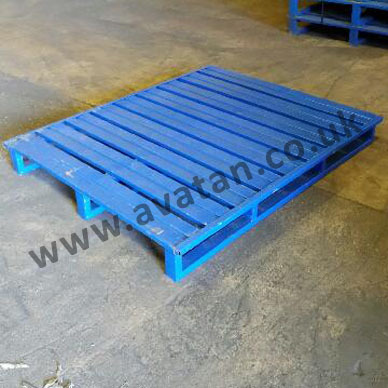 Suitable for 1000mm x 1200mm x 1650mm high palletised loads. 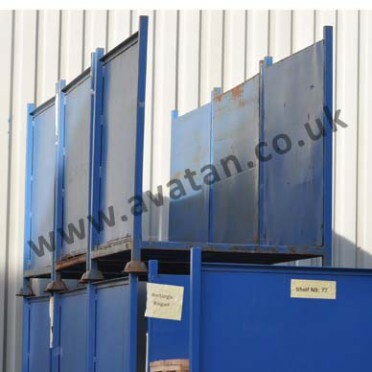 This item will interstack with Avatan SP Postrack but has bracing running the width only.